The .forsale domain clearly shows what your online project is about. Suitable for websites selling new or used items. Apart from direct sales, the domain may be used for publishing real estate ads. 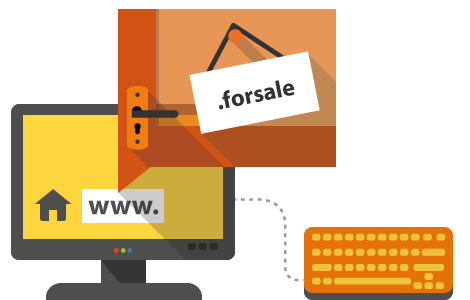 Dig deeper into the world of sales with the .forsale domain!